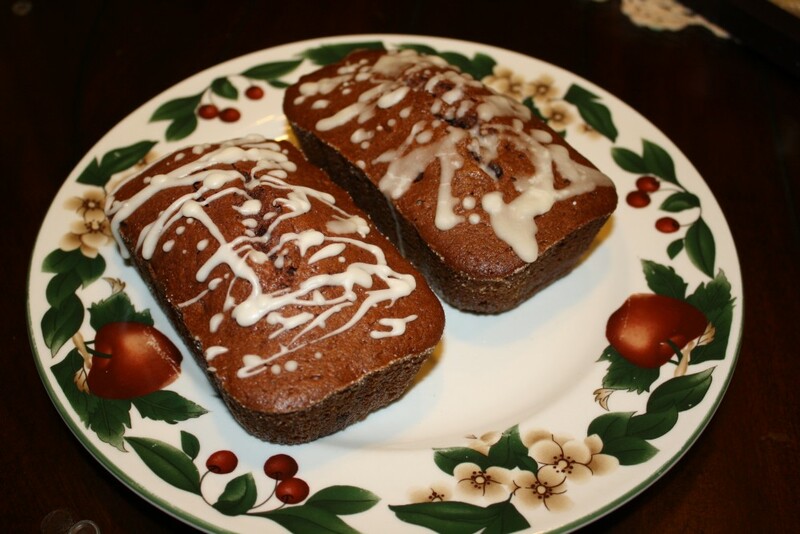 Add a little punch to your Amish Friendship Bread with this Southern Comfort Double Chocolate Chip Amish Friendship Bread variation! This recipe was adapted from David Steiner at Javaloha. Add a little punch to your Amish Friendship Bread with this Southern Comfort Double Chocolate Chip Amish Friendship Bread variation! Once cool, drizzle Southern Comfort Glaze over bread.